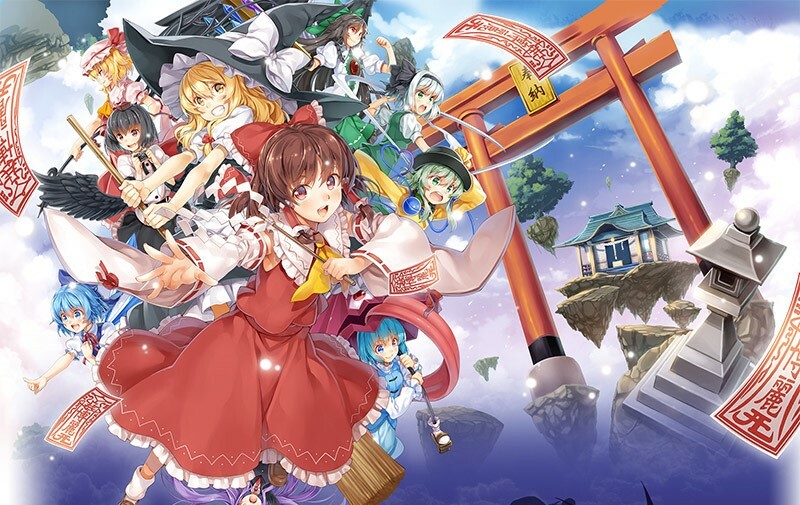 After a string of delays over the past year, developer Area Zero has announced a new January 2019 release window for Touhou Sky Arena in Japan. The game is set to retail at 3,000 yen. While the new DLC character Toyosatomimi no Miko will release sometime after release in January for the Switch version, the Remilia Futo character add-ons that have already been made available on other versions of the game will be available at launch. On top of new characters, these add-ons also include new stages and music. In tandem with the announcement, a new trailer has been released for the Switch version. The footage can be viewed below. After it was announced for Switch last year, Touhou Sky Arena now has a release window. It’ll be heading to the console sometime this summer. The first DLC character is Toyosatomimi no Miko, and she’ll be available around the time of the Switch version release. From fall and beyond, the developer will be releasing even more DLC characters. Touhou Sky Arena will have a playable Switch demo at Play Doujin’s booth in Reitaisai event on May 6. Those who try the game out will get a special music CD. A new trailer is live for Touhou Sky Arena, which is coming to Switch. We’ve gone ahead and attached the video below. Touhou Sky Arena is a 3D battle action game. It features online play, over 80 songs, and more. 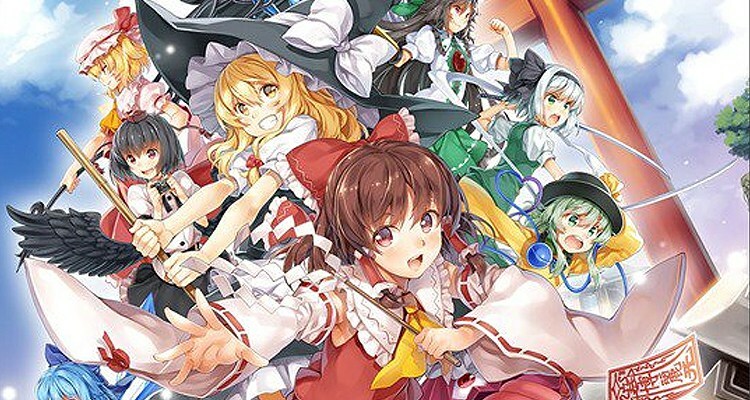 Touhou Kouroumu 13 has been taking place this weekend in Japan. At the event, Area Zero announced that Touhou Sky Arena: Gensoukyou Kuusen Hime Matsuri Climax is coming to Switch. 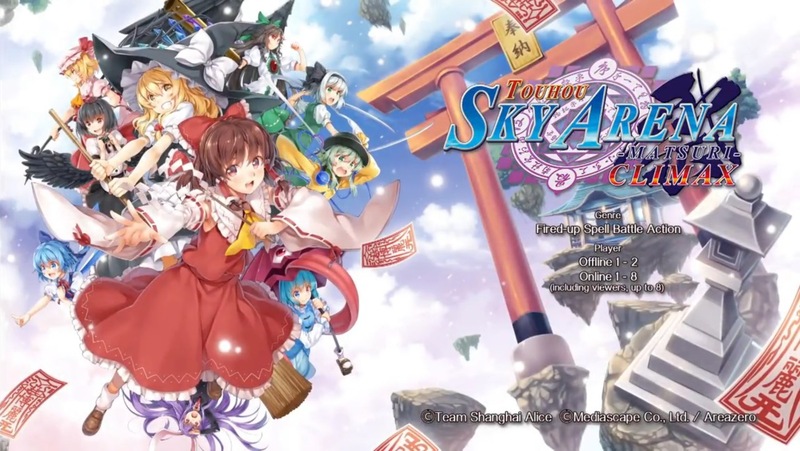 Touhou Sky Arena: Gensoukyou Kuusen Hime Matsuri Climax first debuted on PlayStation platforms last year. It’s a “3D high-tension spell battle action” game that takes place in the Touhou Project world of Gesokyo. 20 playable characters, over 70 music tracks, and support for up to four players online are included.